EMA analyst paper: learn how to solve the time vs. context challenge faced by security teams and accelerate threat detection. Detect threats in real-time with intelligent network traffic analysis. Learn how QRadar Network Insights uses deep packet inspection and security analytics to identify threats in real-time. 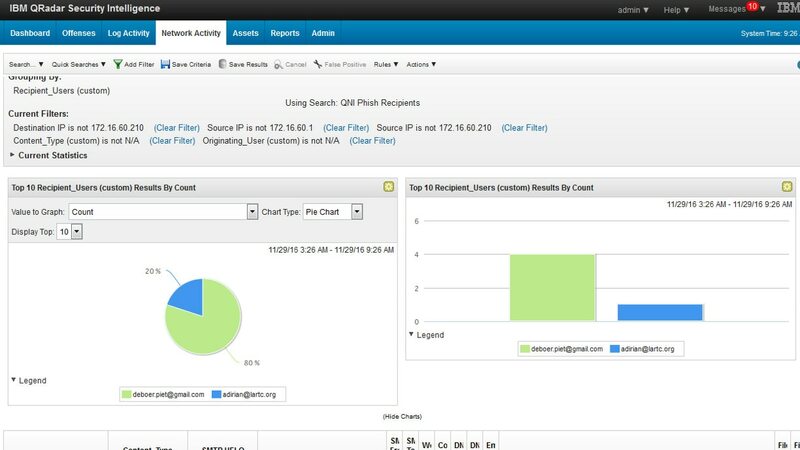 See a demo of how security analytics finds threats in your network.